Yes. There is no central point of failure in the OpenBazaar network. Everyone runs the software on their own computer (or VPS) and the marketplace is not controlled by any company or organization. All stores and listings are hosted on the vendor’s own computers, and reseeded by other users on the network. 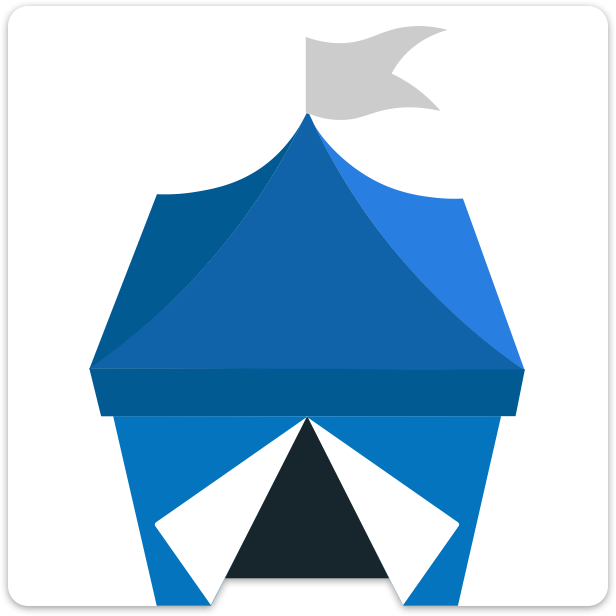 To censor trade on the OpenBazaar network, an attacker would need to take down all nodes hosting and reseeding listings, a task immensely more difficult than taking down a single server.